Fundraising for your new venture? Concerned about a crowded cap table? Then join us for a panel discussion about using loans to fund your startup. On Tuesday, Sept. 25th at 6:30pm we will be moderating a panel discussion with experts in finance, tax, and banking to cover financing options, best practices for securing startup loans, and efficiently utilizing and deploying capital. Our panelists will include Helen Kakouris, CFO and Principal Consultant with Expert CFO Services, Justin Silva, Senior Manager of Tax Consulting Services with RSM US LLP, and Javier Jorge, Vice President and SBA Director at First GREEN Bank. 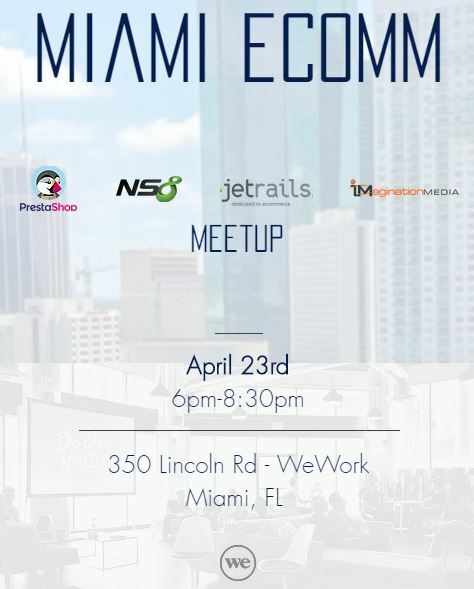 Our generous hosts at WeWork will provide light refreshments and there will be networking before and after the panel discussion. Bios of the panelists can be found below. Helen Kakouris, CPA began her career at PricewaterhouseCoopers (PwC) where she gained IPO, revenue analysis, and due diligence experience working with Fortune 300 and Forbes Global 2000 companies. In her current role at Expert CFO Services, Helen and her partner manage or consult on over $350 million in client revenue and have raised over $8 million in debt capital for clients in the last 12 months. Helen assists start-up companies with cash flow forecasting, capital raising, financial projections, and financial management. Her work includes restructuring financial statement reporting to assess business line profitability to assist with management decision-making during periods of rapid growth. Justin Silva is a tax senior manager at RSM and is responsible for providing tax consulting services to privately held and SEC-registered clients across numerous industrial and consumer product industries including manufacturing, aerospace & defense, software development, pharmaceutical development, and wireless communications, among others. Justin is also an active developer of thought leadership at RSM, with numerous tax-related opinion and technical published articles. Javier Jorge began his Banking/Fintech career at C1 Bank (now Bank of the Ozarks), where he helped developed software solutions for Credit and Loan Operations. He then transitioned to the front office as an SBA Lender where he closed several million dollars of small business financing. He currently oversees SBA 7a Lending at First Green Bank and is the main point of contact for all small business lending. He was recently chosen to serve as the 2017 Chair for Emerging Leaders for the Florida Banker’s Association. Moderating the panel will be Jason Blilie, founding attorney of Blilie Law and the founder of Tech Beach. Jason’s practice areas at Blilie law reflect his passion for technology and entrepreneurship and he has worked with many of Miami’s premier startup companies. He also plays an active role in Miami’s tech and startup communities as a former Co-Chair of the Miami Beach Chamber of Commerce’s Law Council and incoming Co-Chair of the Technology Council.